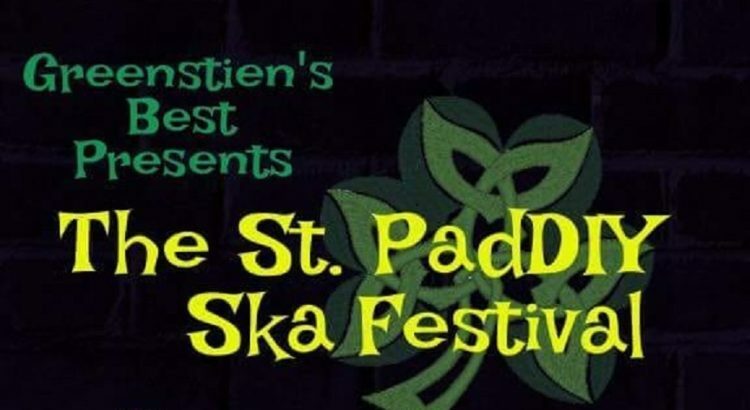 Our coverage, previews and reviews, of ska shows and gigs in Boston and the Boston area. Better late than never, right? 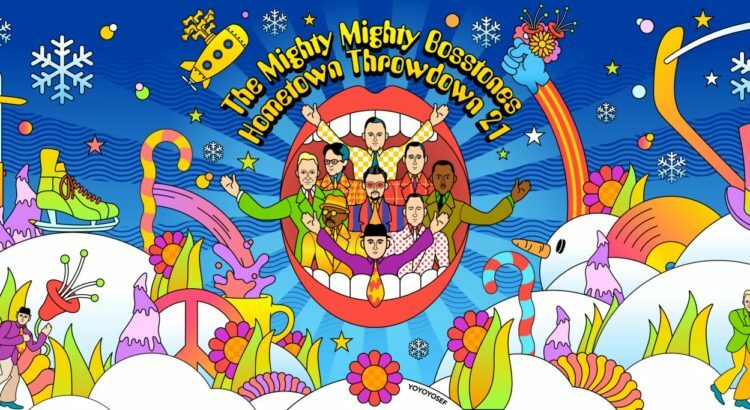 Ever since The Bosstones announced the dates for this year’s Throwdown, we’ve been clamoring for any info on openers, which to us are one of the key perks of the annual tradition. 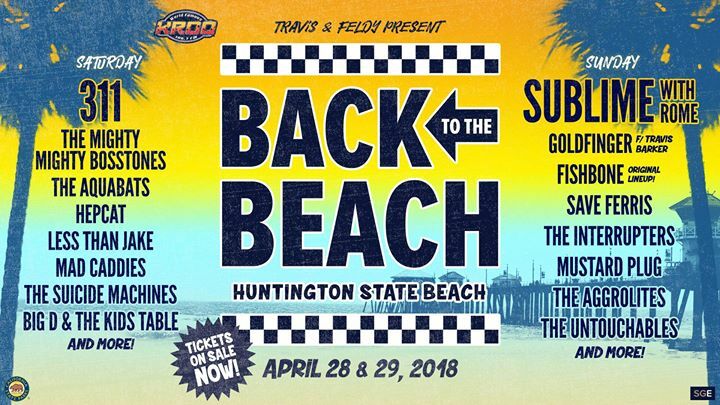 This year’s lineup announcement came later than in years past, which could have been the result of anything from scheduling conflicts to the band actively wanting to make us sweat over the details. 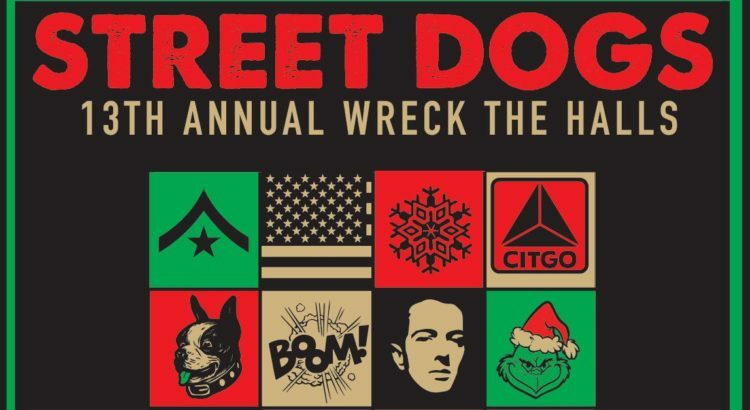 This year’s annual festivities, again at the House of Blues, will be December 28th to the 30th. Will the 13th iteration of this annual festival be appropriately spoOoOky? Only time can tell. 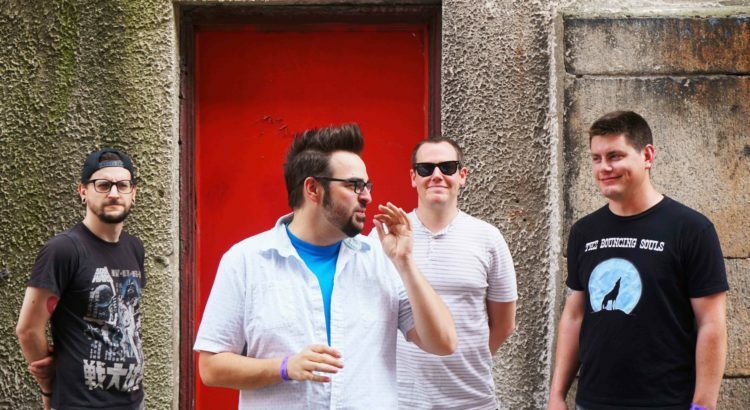 Providence punk band Senior Discount will be celebrating the release of their new album, “The Best Revenge,” at Providence’s Whiskey Republic on July 13th. 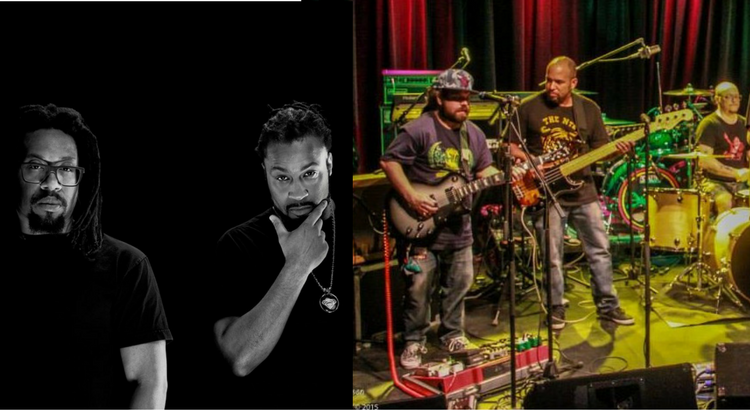 Mr. Lif and Akrobatik, aka The Perceptionists team up with Dub Apocalypse for an upcoming show! 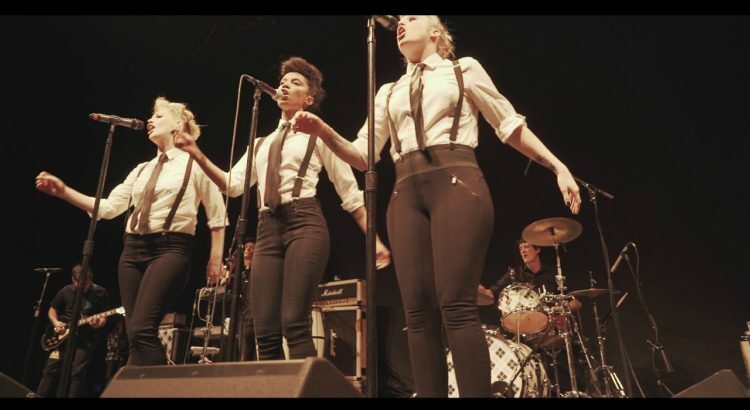 Check out a playlist of the five local acts playing the all-ages matinee show. 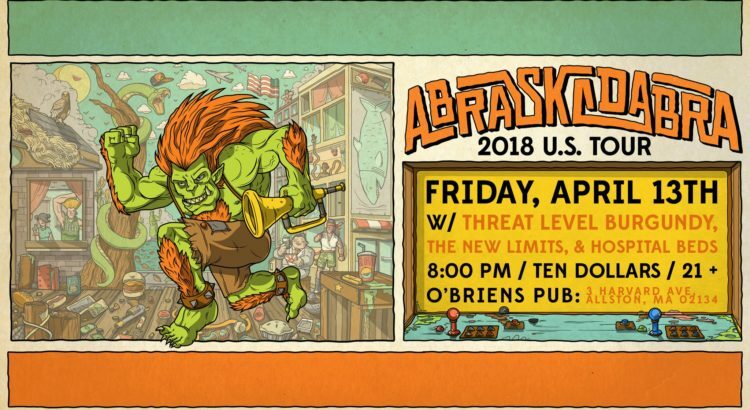 Brazillian ska/punk band Abraskadabra kicks off their U.S. Tour right here in Boston. 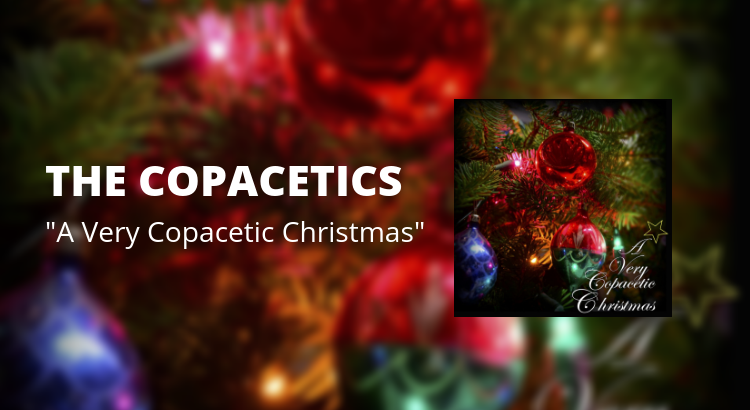 We think you’ll like their new album.